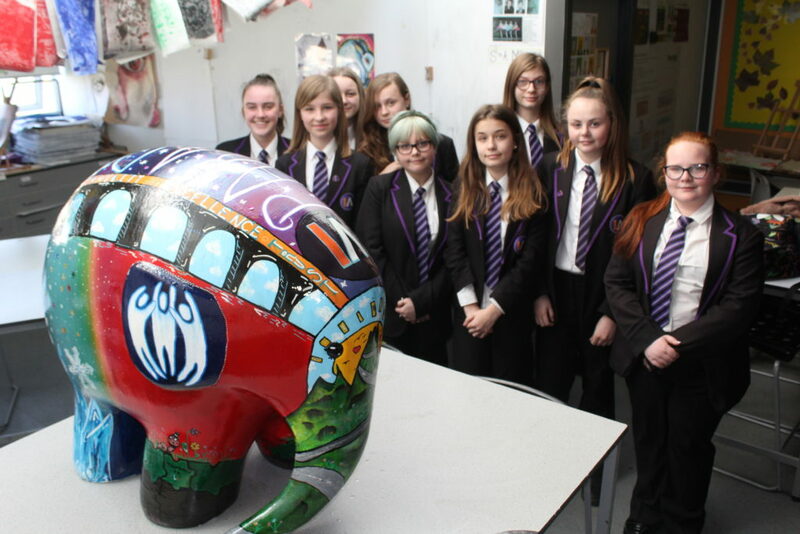 Ipswich Academy | Elmer is ready to pack his trunk! Elmer is ready to pack his trunk! Ipswich Academy’s very own Elmer AKA ‘ICE’ is very different to all the other elephants! He is now ready to pack his trunk and head out into the big wide world on his adventures around Ipswich!